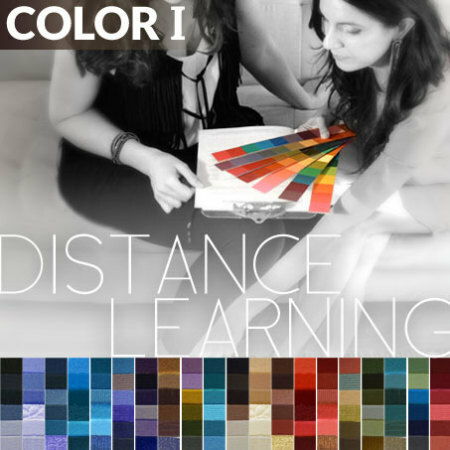 The Level III Complete Color Guide is a 7-page booklet that Image Consultants, Stylists and Color Experts can use to lead clients in how to use the color palette. Categories: Guide Books, Guide Books for Women, Professional Tools. 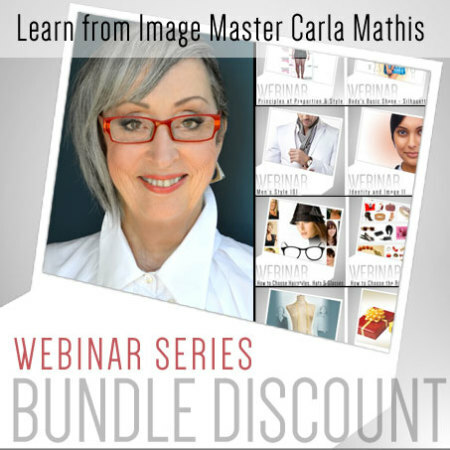 Tags: Best Styles, Body Shape, Guidebook for Style, Image Consulting, Personal Image, stylist tools, Wardrobe.